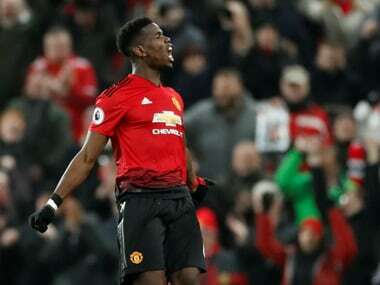 Wolverhampton: Ole Gunnar Solskjaer admitted Manchester United have no further margin for error in their bid to secure a top-four finish after a damaging 2-1 defeat against Wolves on Tuesday. Ashley Young's needless dismissal and Chris Smalling's farcical own goal were the low points of a disappointing evening for Solskjaer's side at Molineux. United had been set a target of 15 points from their remaining seven games by the manager before their visit to Molineux. 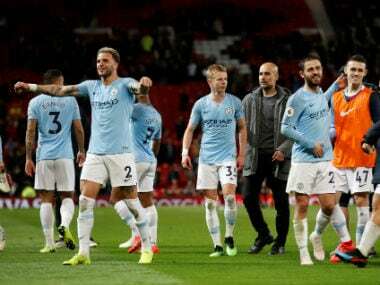 That total is now 15 points from six matches, with games to come against both Manchester City and Chelsea at Old Trafford, a target which Solskjaer admits leaves no room for mistakes. 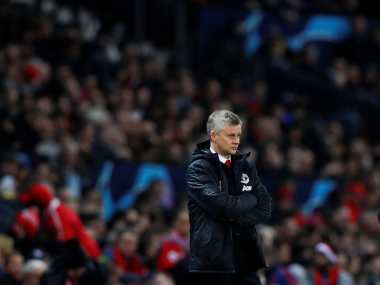 "I'm as confident as I was three hours ago," joked Solskjaer after the defeat. "I said we need 15 points from our last seven games and now we need 15 from our last six. 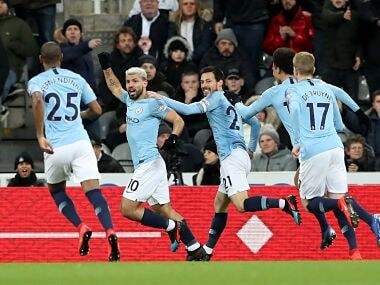 "It's difficult but then again, we're a very good team and it's going to be difficult for anybody who plays against us. "This was a tough game but a performance that deserved a win." Scott McTominay's first goal for United was equalised by Diogo Jota before the interval, but the game's turning point proved to be a second yellow card collected by Young with just 57 minutes gone. Young was booked twice in the space of five minutes for fouls on Jota, the second a particularly unpleasant high challenge. "When you're on a yellow you're always in danger of it being a yellow card again," said Solskjaer. "Probably it was a bad decision by Ashley but in the heat of the moment he reached for the ball and was a little bit too high, it made it more difficult. "We didn't get the pressure built that we expected, so we kept possession well but then they scored with the first chance they put the ball in the box." United finally caved to Wolves' numerical superiority 20 minutes later, when Raul Jimenez rose above Phil Jones and headed a Joao Moutinho cross goalwards. McTominay's memorable first ever goal in professional football had come after just 13 minutes. It might have been an even healthier position with Romelu Lukaku having already headed a good chance directly at Patricio and Lingard doing likewise from Lukaku's chip forward. But, as Wolves finally began to take control of midfield, United struggled to cope; first when an unfortunate rebound off Diogo Dalot allowed Willy Boly to play through Jimenez who hurried a 24th-minute shot wide. As Wolves fans, warming up for Sunday's FA Cup semi-final with Watford, celebrated, De Gea had to save to prevent Smalling scoring a second own goal.